Optimization processes can be very time consuming, requiring many simulations. 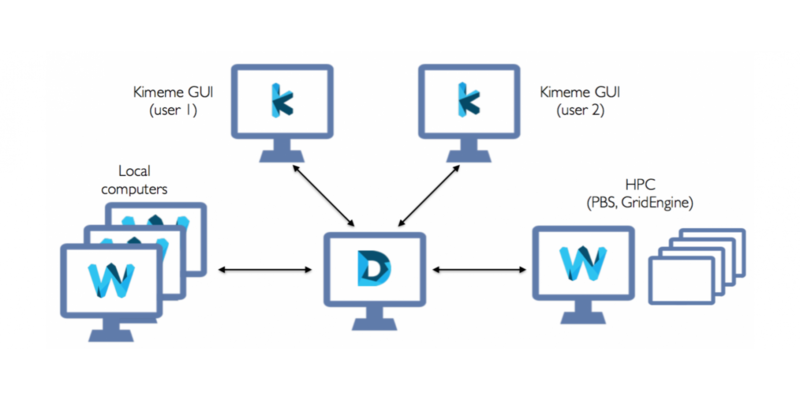 Depending on the available cores, KIMEME can execute and supervise several multi-threaded simulations on a local workstation, in a single machine configuration. 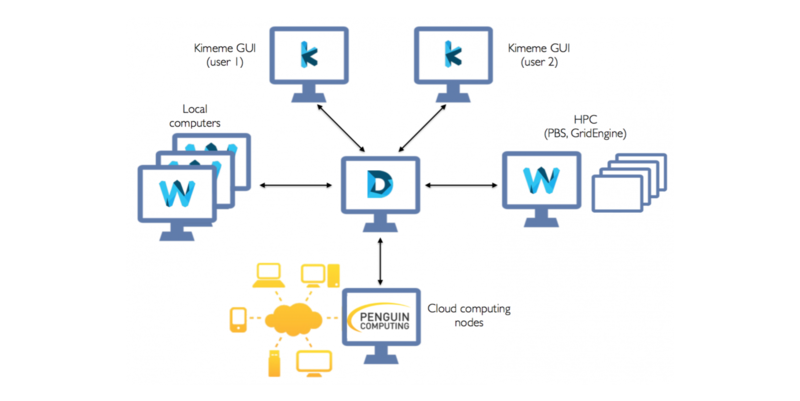 Optimization and simulation processes can be integrated in a mixed environment, with local execution, remote execution on LAN and support of HPC queues into the CLOUD. 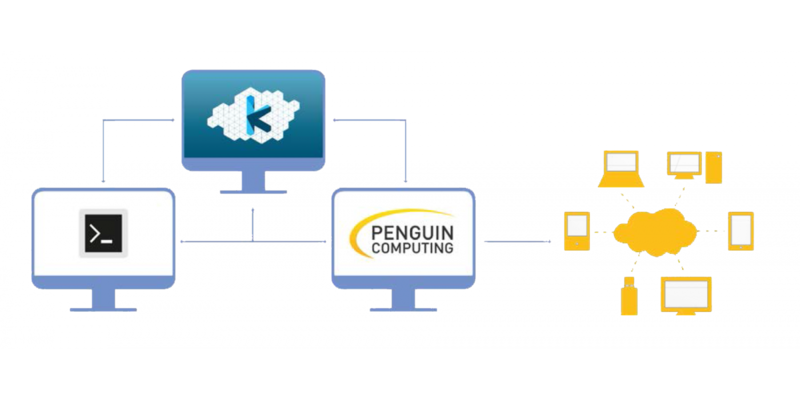 KIMEME is fully integrated with the CAE HPC CLOUD systems provided by Penguin Computing. 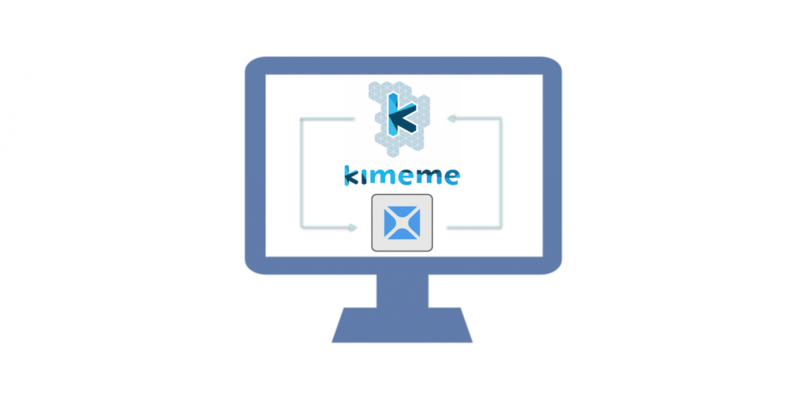 You just need to specify your login data and the number of instances on the remote queue.